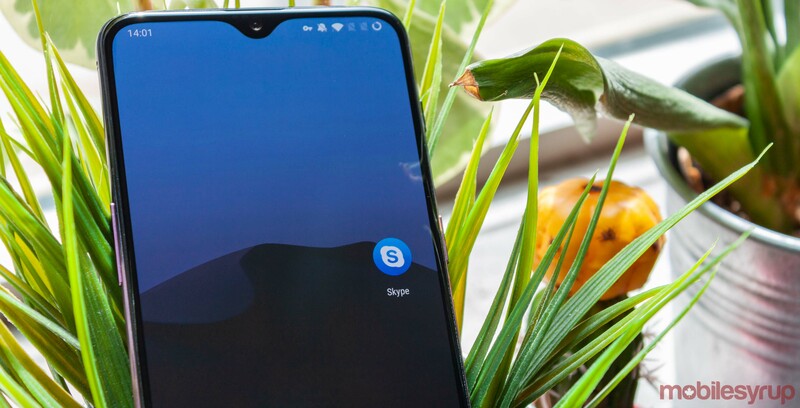 Skype has updated its app to introduce a screen share feature for iOS and Android devices. This will allow users to broadcast what they have on their phone screens such as new feeds or your Twitter page. To activate this feature, tap the ‘…’ button during a call, select ‘Start Broadcast’ using Skype and then your screen will be shared with people in the call. Last week, Skype also increased its video and audio group call limit to 50 people. The company also tweaked the notification sound to a default ping, rather than its standard ring tone. Skype is free to download on the Apple App Store and Google Play Store.